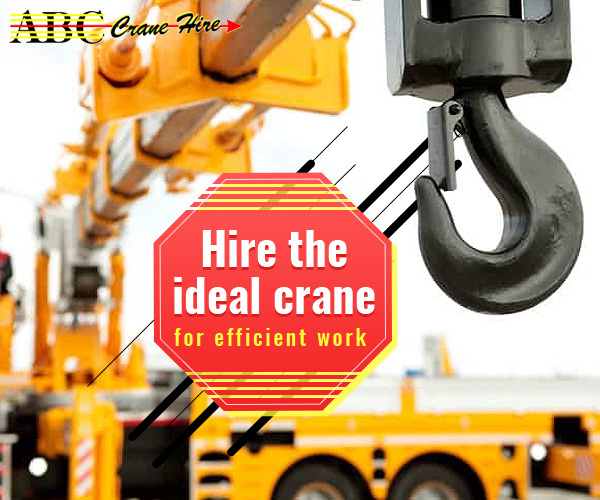 Cranes are our saviour when it comes to lifting heavy loads. Whether you need a lifting equipment in land or water, cranes are our all-time favourite mode of transport. A crane operator regularly deals with heavyweights, approximately more than 30,000 pounds. Not only that, the cranes cause a problem if anything goes wrong. Although crane hiring agencies are licensed & trained to handle any on-site failures, what to do when there are bad weather conditions? Preparation is needed to handle such a situation & without it, you could damage your cranes & injure your employees. 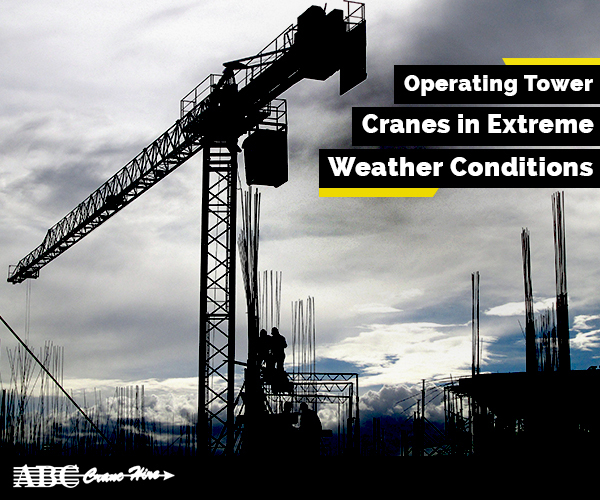 In this article, we are going to discuss the way by which you can handle crane operation in various extreme weather conditions. Lightning- The chances of your cranes getting struck by lightning is all the more since the overhead cranes reach a great height into the air. Remember not to use your overhead crane whenever there is lightning in the area. A sound of thunder is all you need to know that you are in danger. You can also use a lightning detector to know the exact location of the lightning. As soon as you see lightning, turn off the crane’s electric power & lower the boom. After that ask all your co-workers to take shelter far away from the crane or any other metal equipment. Do not continue with your work as soon as the lightning ceases; inspect the overhead crane for any damage before resuming the work. You must be aware of that high temperature from lightning can melt your crane’s rope so change the crane’s rope if there is any strike of lightning. Rain- Excessive moisture can also damage your crane, apart from lightning. During rainy conditions, water can enter into the various parts of the crane. Including the clutch & the brakes. This can pose as a threat to the normal functioning of your crane. Since cranes are really expensive to purchase, it is advisable to move your crane to a sheltered area & wait until it stops raining. Remember! Prevention is better than cure. Wind- Wind can be a great hazard for your crane because high wind velocity can cause your crane’s load to swing. This can put unnecessary strain on the crane & cause it to drop the load. It is important to know that all overhead cranes come with a wind rating that indicates the highest wind speed it can endure. A general recommendation is that overhead cranes shouldn’t operate in winds more than 20 miles per hour. If you operate your crane in windy conditions, notice how the wind affects the crane at any given moment. If the wind hits the boom’s underside, your crane’s backward stability can be hampered. Again if the wind hits the boom’s rear portion, it can affect the crane’s forward stability. Keep in mind that the higher the crane is lifting, the higher the wind speed will be. Cold weather- Cold weather also creates an impact on the functioning of your cranes as low temperatures can reduce the crane’s tensile strength & cause failure. The hydraulic system can also weaken in cold weather. So you should reduce the load weight by 25% in subzero temperatures & if it is lower than -20 degrees, reduce the weight by 40%. Other precautions against cold weather include investing in a cold-weather motor, adding a cold weather finish to the crane & using conductor bars to protect the crane’s joints. Conclusion- Following these precautions can ensure the smooth operation of your overhead cranes under extreme weather conditions. 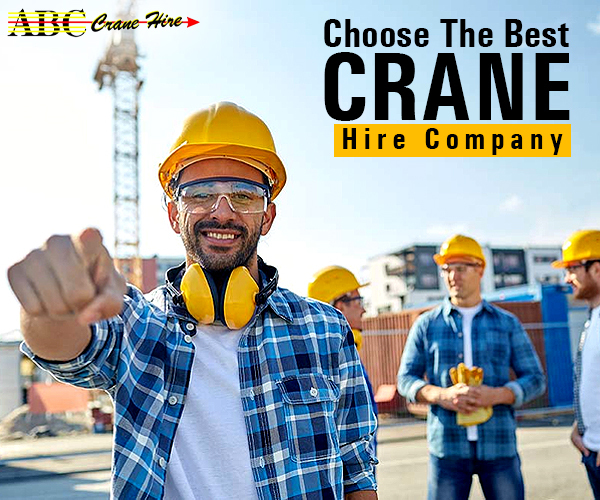 With more than 17 years in the crane hire and lifting equipment industry in Western Australia, we have established ourselves as one of the most reliable and efficient crane hire companies in the country. 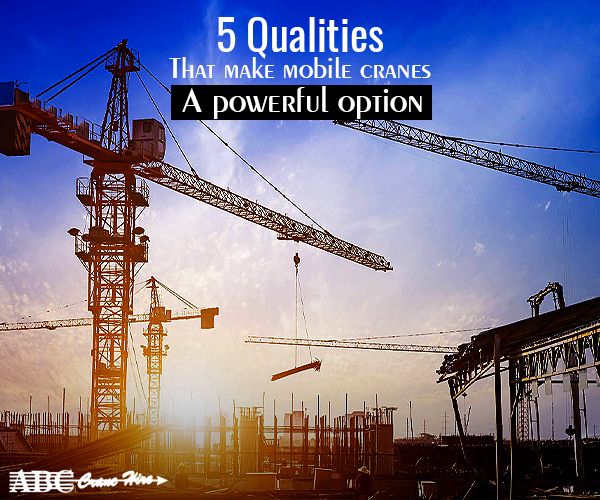 Your Ideal Crane – What Crane Should You Hire?